The contemporary designs and production of ALF furniture are completely done in Italy. This manufacturer of fine Italian furniture began back in the 1950s as a co-op of experienced Italian craftsmen. 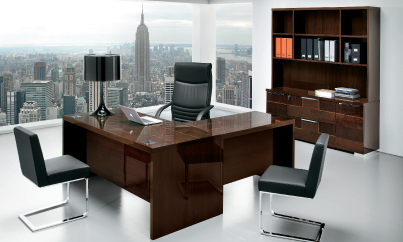 ALF specializes in wood furniture for bedrooms, living rooms, dining rooms and home offices. Many of their products are currently done with high gloss finishes – making them an ideal choice for a contemporary home. With a large distribution centre in Canada, we can have many of the products from ALF in your home within a couple of weeks. We can also customize solutions for your home through ALF Da Frè – a modern design wing of ALF. *ALF products are only available at our Burlington location.